Bret Cody works in customized training at PCC CLIMB. He is an expert in various technical services. 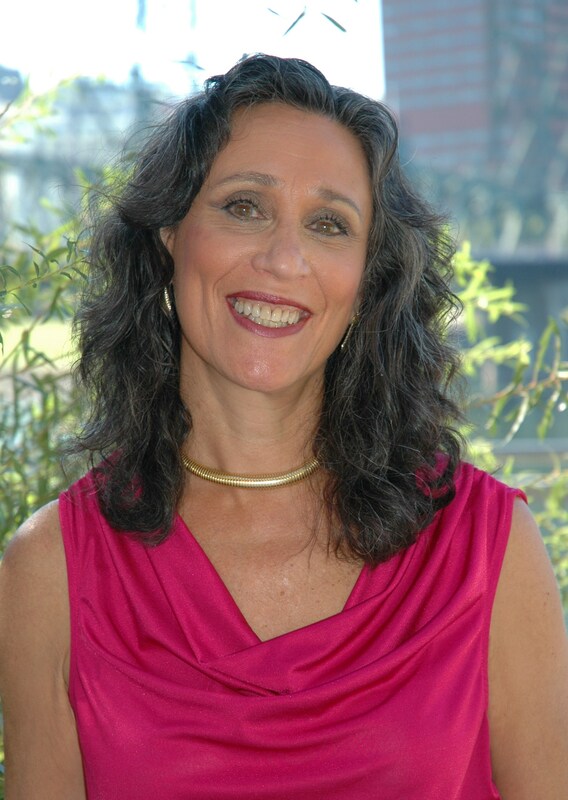 Susan Bender Phelps is an instructor at CLIMB who teaches workshops and courses focused on thriving in the professional work. 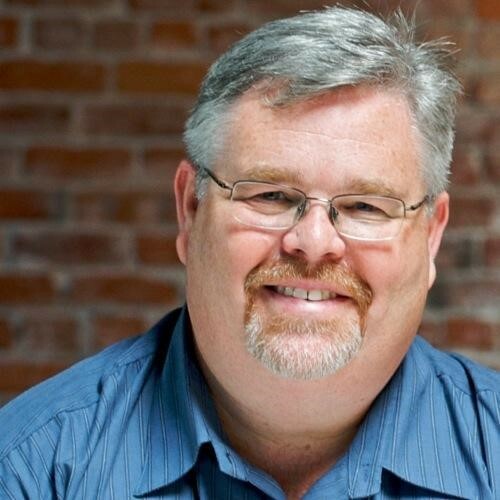 The Institute for Health Professions at PCC CLIMB Center is pleased to announce that instructor Wes Harwood received the American Heart Association’s 2014-15 Regional Faculty Exemplary Service Award for PALS in Oregon. 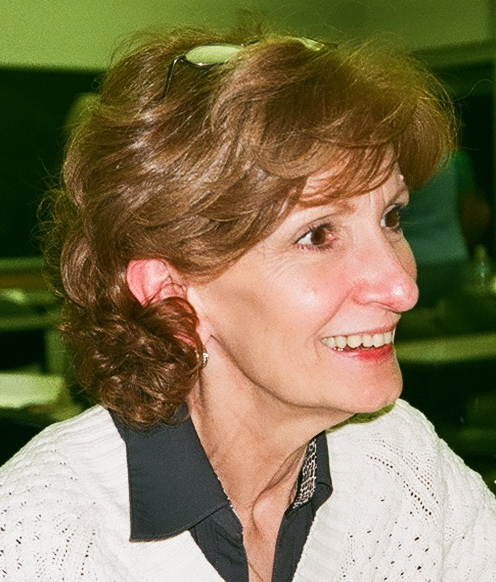 Linda Scneider is a long-time instructor at the Institue of Health Professionals. 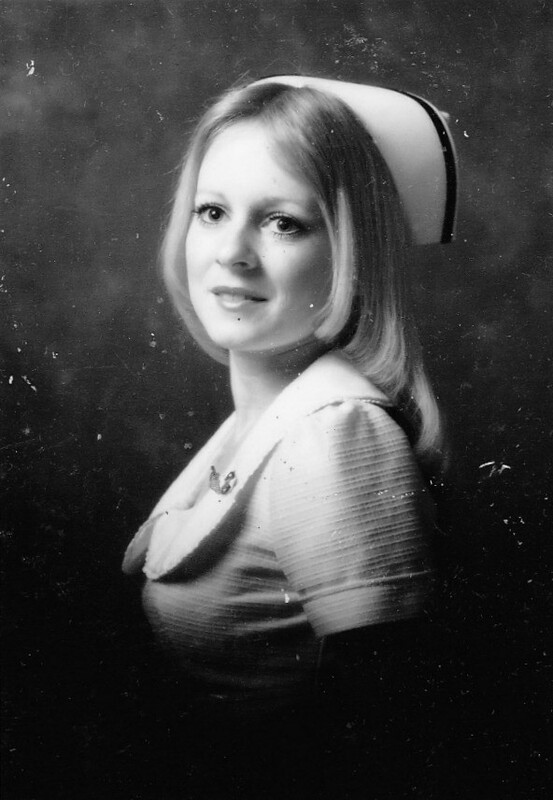 She has taught CNA (Certified Nursing Assistant) 1 and CNA2 classes for over 20 years. Linda manages the entire CNA program at CLIMB and has taught these classes for almost 15 years. Learn more about Linda below. Olga Hice is a Phlebotomy instructor at PCC CLIMB. She has taught at CLIMB for five years, and finds both teaching and making a difference in others' lives extremely rewarding. Read more about Ms. Hice below. Dr. Sean Harry is an instructor who has worked at the CLIMB center for over four years. Harry teaches early business start up classes through the Small Business Development Center. Dr. Harry has helped many small business owners with their start-ups since the recession, and now he wants to help you! Read more about Dr. Harry below. Jerry Hutchison teaches the Basics of Sterile Processing at PCC CLIMB. Jerry just started teaching at the CLIMB Center in June 2015, but he can't wait to help people start their new career in Sterile Processing. 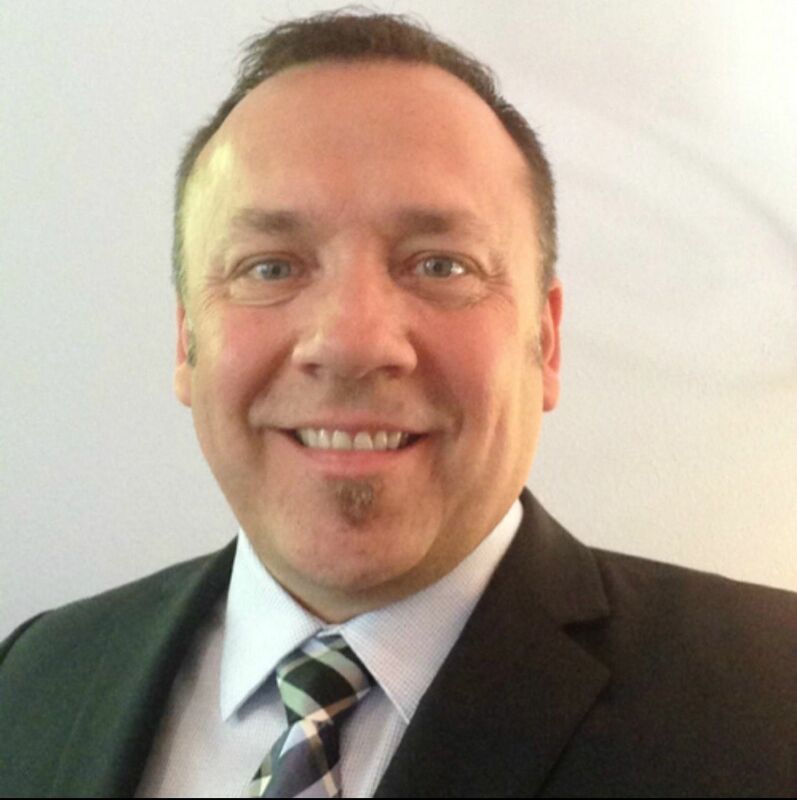 Jerry has over 20 years of leadership experience, and is excited to be teaching such a new class. Read below to learn more about Mr. Hutchison. K.P. 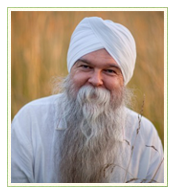 Khalsa teaches in the Functional Nutrition and Herbalism programs at the PCC Institute for Health Professionals. 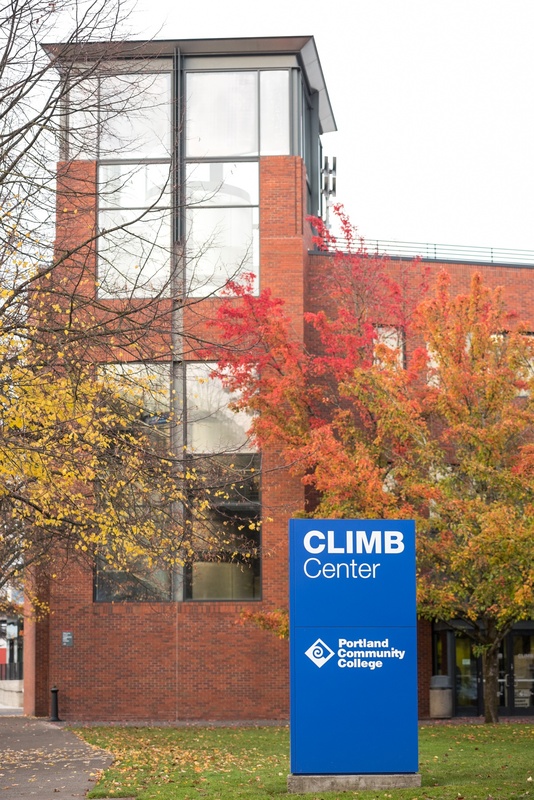 Marry Ellen Hoeh has taught at Portland Community College's CLIMB center for six years, teaching both Discover, Design and Engage (DDE) and Tools for Midlife Transition. Ms. Hoeh teaches to both help facilitate change and make a positive difference in people's lives. She challenges her students to dream and create a clear vision of what they want. Learn more about Ms. Hoeh below.